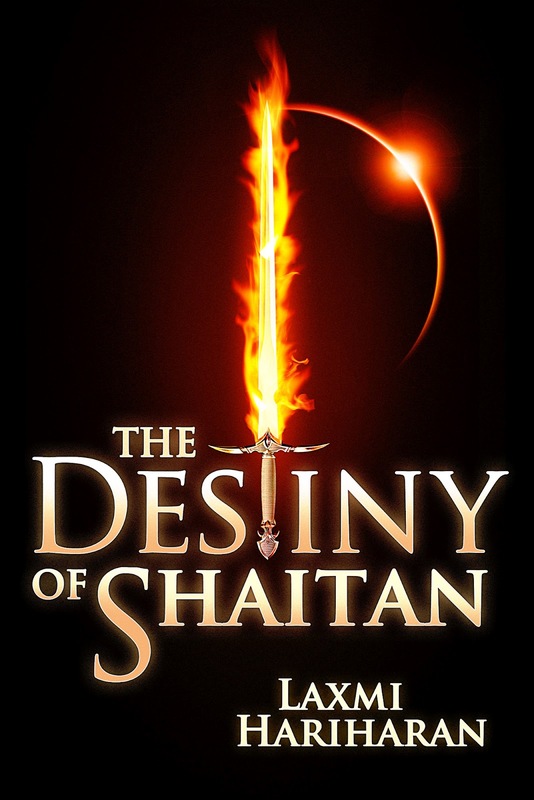 The Destiny of Shaitan is a wonderful book by Laxmi Hariharan. I was impressed with the magic of the story, which centers on Tiina, Rai and Yudi, Tiina's former lover. They are half-lives, beautiful human-alien hybrids, who only live for half the lives of a humans. 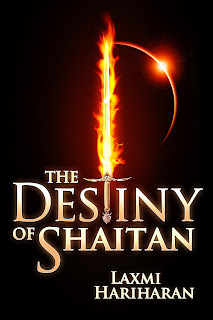 At the Half Lives Academy run by the mysterious, elemental-seer Mimir, these three are chosen to bring down the reign of Shaitan, son of war god, whose stole the powerful artifact, the Istmus. He uses its power to destroy the beauty of the planets he conquers. The only complaint that I had against this 4 Flower book is the editing. There are moments that the book switches points of view and confuses the story just a little. 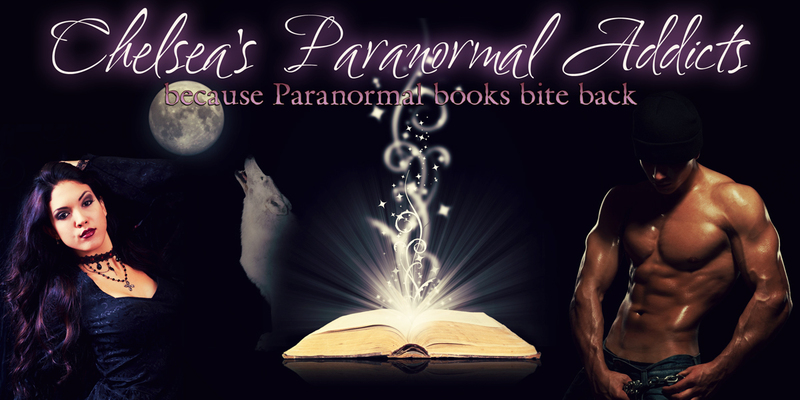 Even with the editing issues I still loved the book! I would give it 5 flowers if not for that.